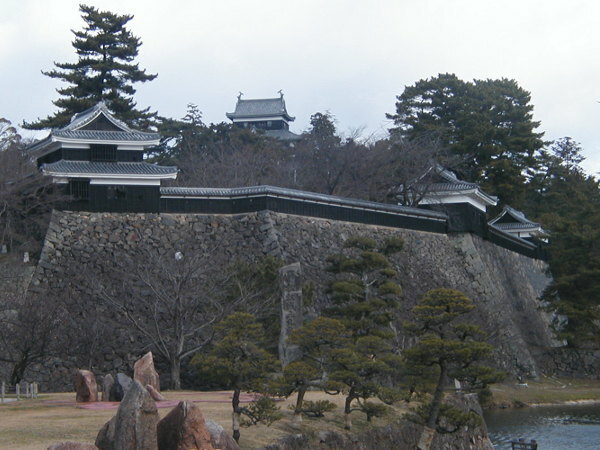 Matsue Castle is classified as a hilltop castle (its layout: Rinkakushiki), and is located in Shimane Prefecture. 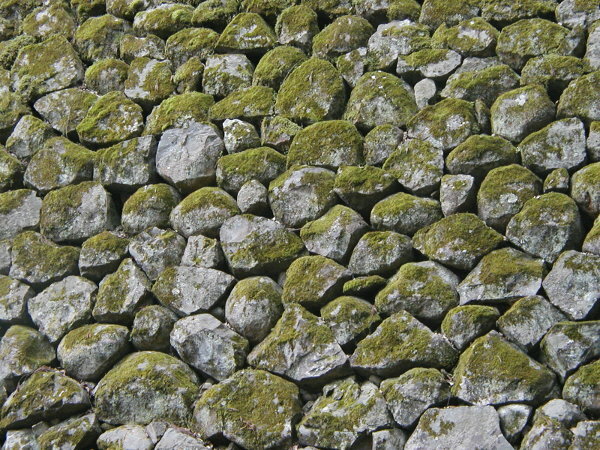 During the pre-modern age, it found itself within the borders of Izumo Province. 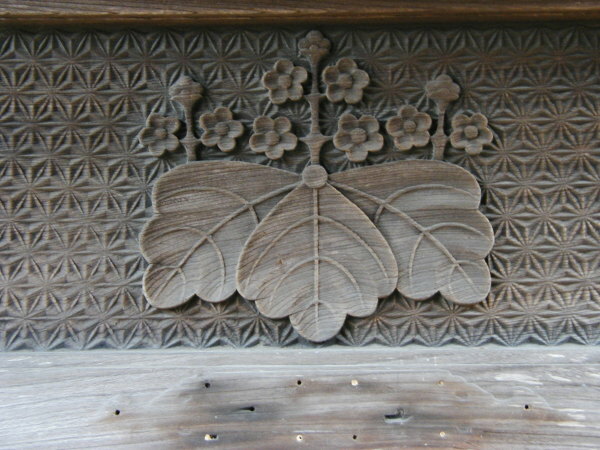 It is associated with the Horio, Matsudaira (Echizen) clans. 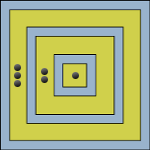 Dates in use: 1611 - 1871. 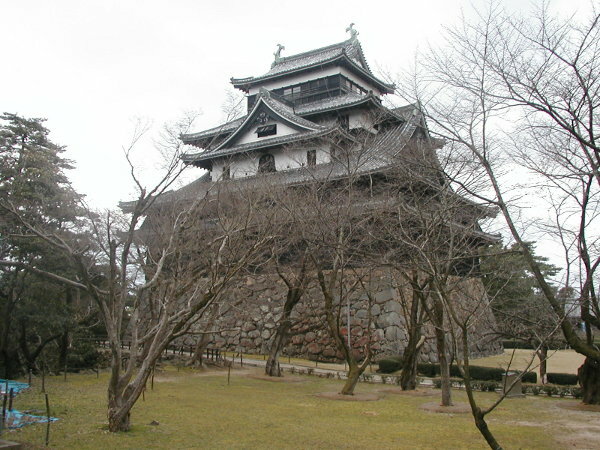 Matsue castle's tower stands in stark contrast to the gleaming white walls of Himeji's. 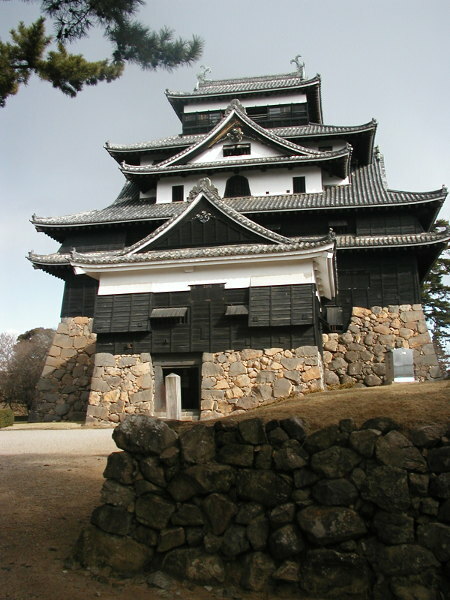 Even black castles though used white plaster at the tops of the walls & under the roof eaves to stop fire from spreading. Here, the roof eaves are left untreated which is surprising considering the number of castles that have burnt to the ground. Fire hazards aside, many defensive features were incorporated into its design & include small windows & hidden stone-dropping windows from which to shoot from. 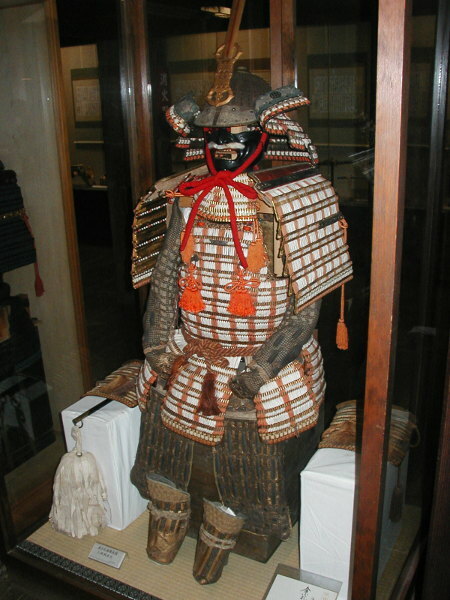 Today, the tower is very approachable & inside there are many historical artifacts on display. 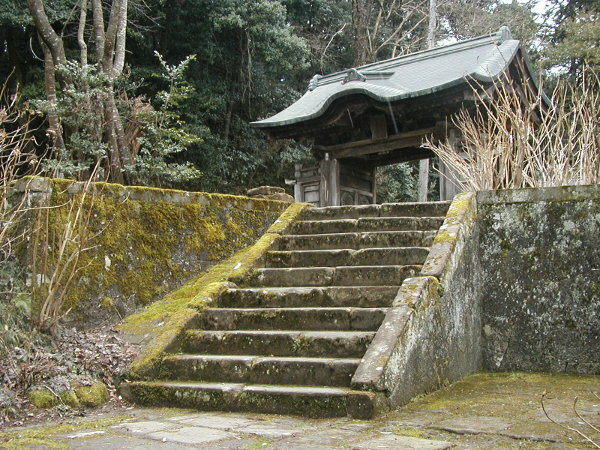 The graves of all nine Matsudaira lords are located at the Gesshō Temple, a short distance east of the castle. 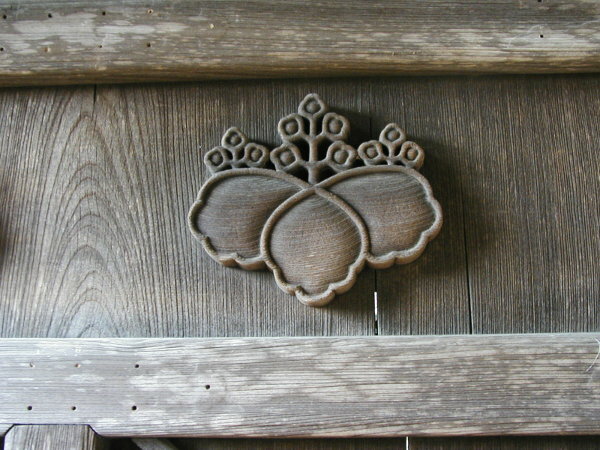 There are several Yakui-style gates at the temple, each has beautifully carved panels. 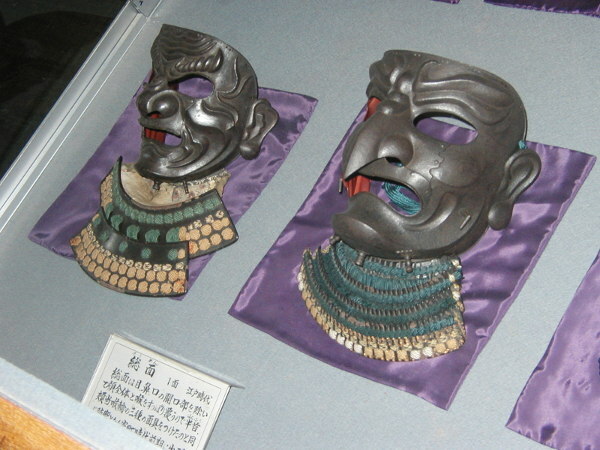 Also located at the temple is the Hōmotsu-den which houses items relating to the Matsudaira clan. 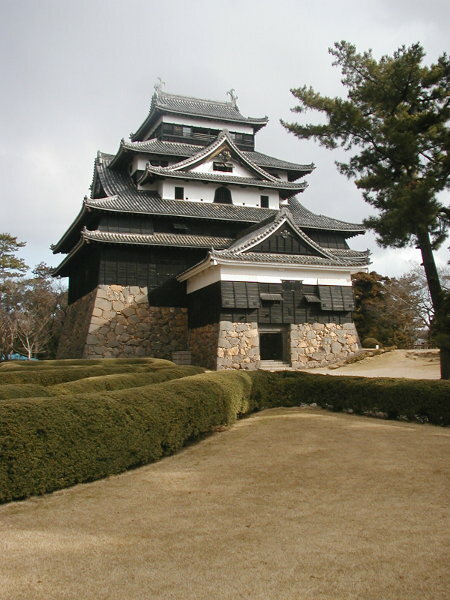 1611 Horio Yoshiharu built the castle. 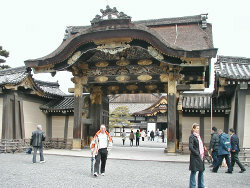 1634 The Kyōgoku clan were stationed here. 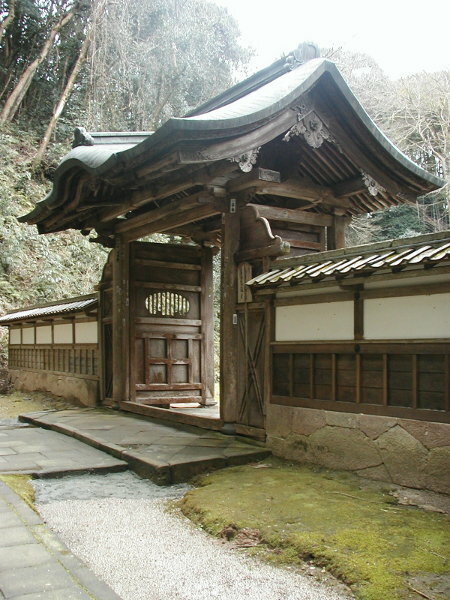 1638 The Echizen branch of the Matsudaira clan were stationed here. They remained until the 1871. 1871 The castle was abandoned. 1875 All buildings, with the exception of the main tower, were torn down. 1955 The main tower was dismantled in order to carry out a full restoration. 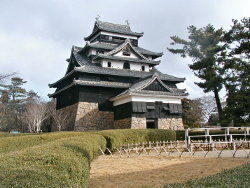 1960 The restoration of the main tower was completed. 1994 Several covered footbridges were rebuilt. 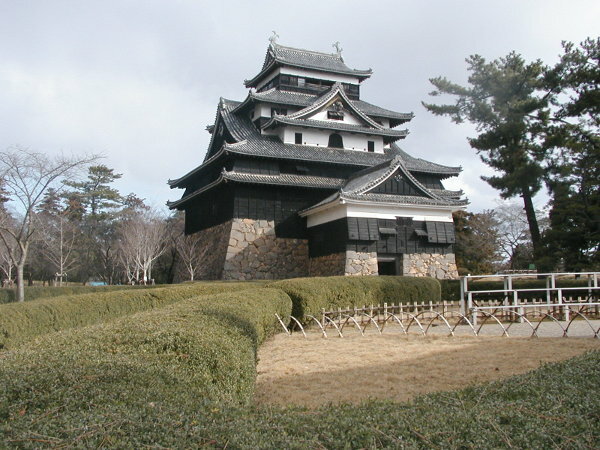 2001 Buildings, including the Minami, Naka & Taiko Turrets were rebuilt.